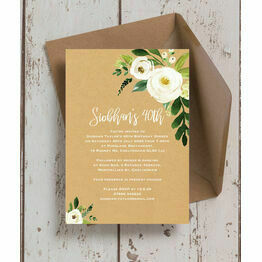 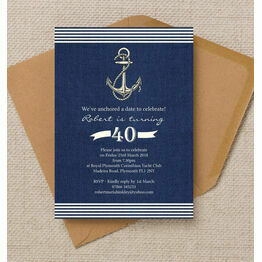 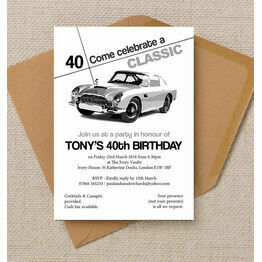 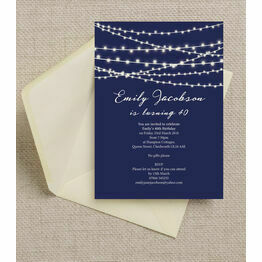 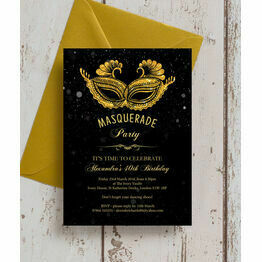 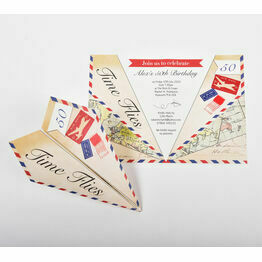 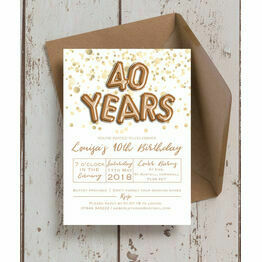 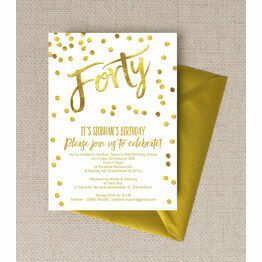 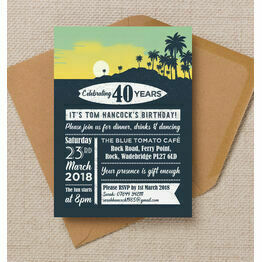 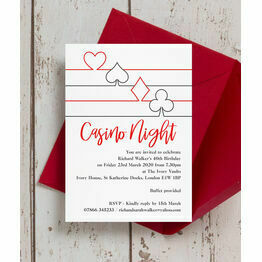 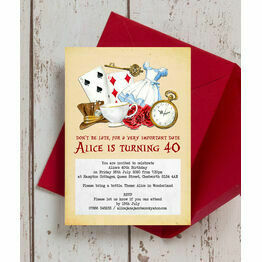 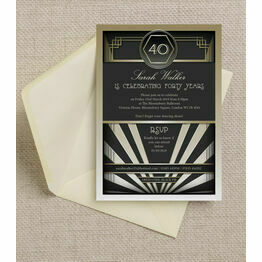 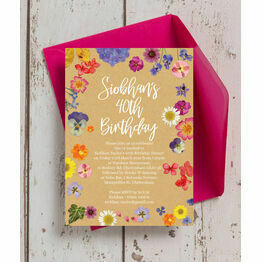 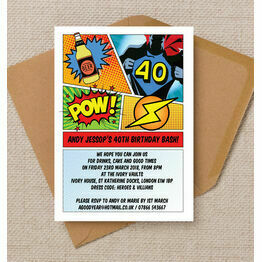 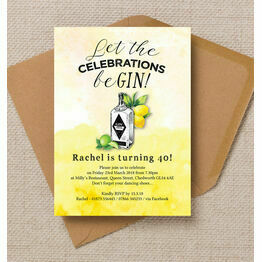 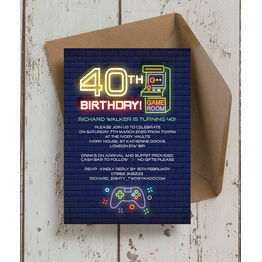 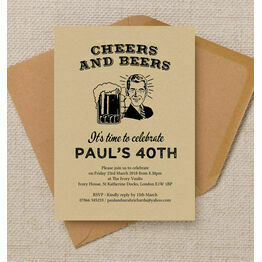 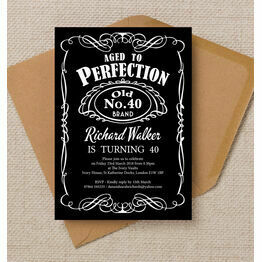 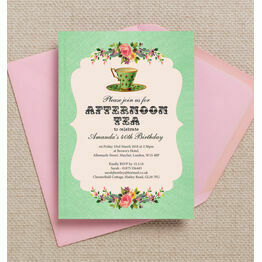 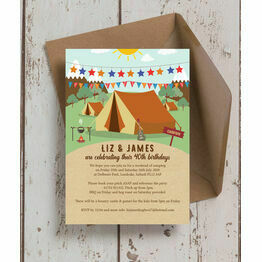 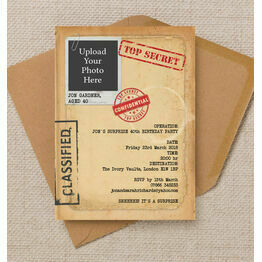 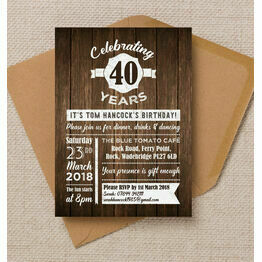 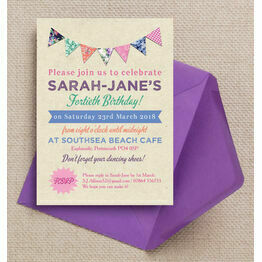 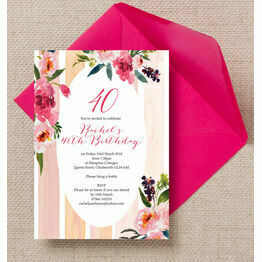 Browse our range of personalised 40th birthday invitations in a selection of styles and designs, perfect for any party theme. 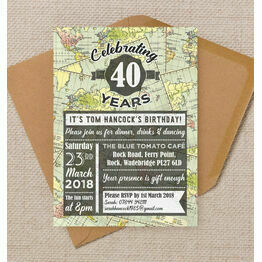 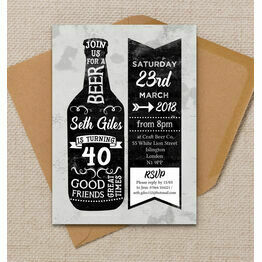 Celebrate turning 40 with family and friends by inviting them with one of our high quality designs, which can be customised online with a live preview as you type. 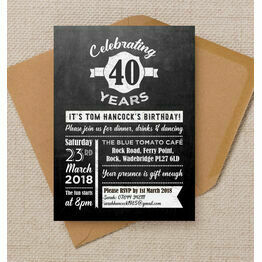 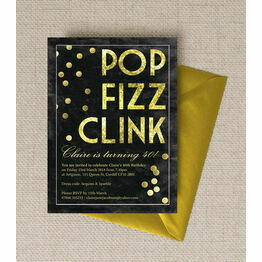 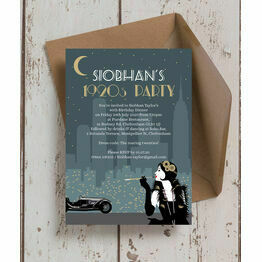 Marking this milestone with a party is essential in our book, which is why we've got 40th birthday invites for all types of party and event. 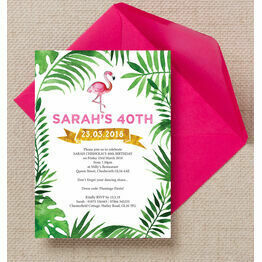 From a classic chalkboard design through to our popular tropical flamingo invite, you can celebrate with friends and family in style.